One of the hardest things in endurance sports is finding something to fuel you during your training and races. More importantly, finding something that your body can stomach and hold down after 40km’s of running in the mountains! Everyone has their own unique pearls of wisdom in this area, but today I thought I might give a taste of mine. I came across OSM Bars many years ago, but I only started using them for trail running in the last few years. They are tasty, light, and fill you up very quickly! For longer runs when I have a hydration pack with me, I take one OSM Bar and two or three Bites. I find the OSM Bites very handy, as they are small and are just the right amount of food to keep you going. When I’m training the little things, such as a quick stop, don’t normally matter. However, when I’m racing every little bit counts, so I like the size of the OSM Bites and how I don’t have to stop to open the packet. During a race I take a Bite every hour, which helps avoid cramp and keeps the energy reserves topped up! I balance this with water. For me it’s very important that I’m eating good food, rather than just gels, for a long race such as an ultra-marathon, and OSM is perfect for that. 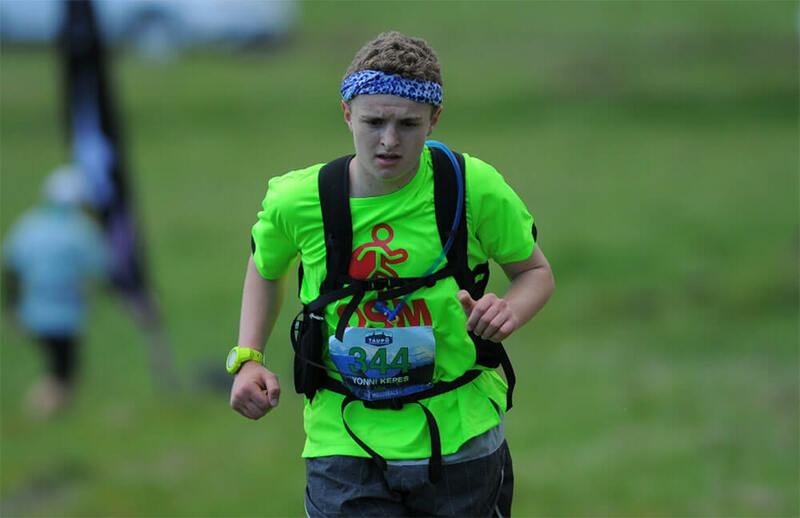 From experience, while racing the Taupo Ultramarathon 50km in October this year, I was having problems with cramps later on during the race. So at the next aid station I had an OSM, and by a kilometre after eating it the cramp was gone, and my pace was back to normal. 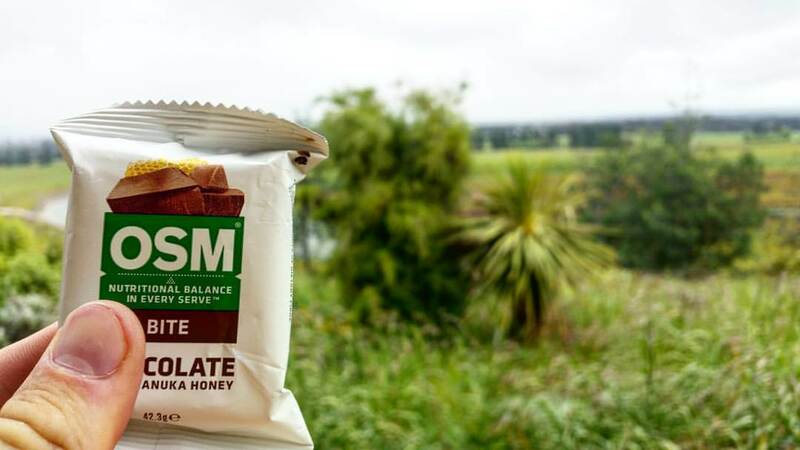 If you’ve been struggling with finding a great snack to fuel and energise you on your runs, head along and try OSM. They have made that easy via a Post Card Sample Pack. 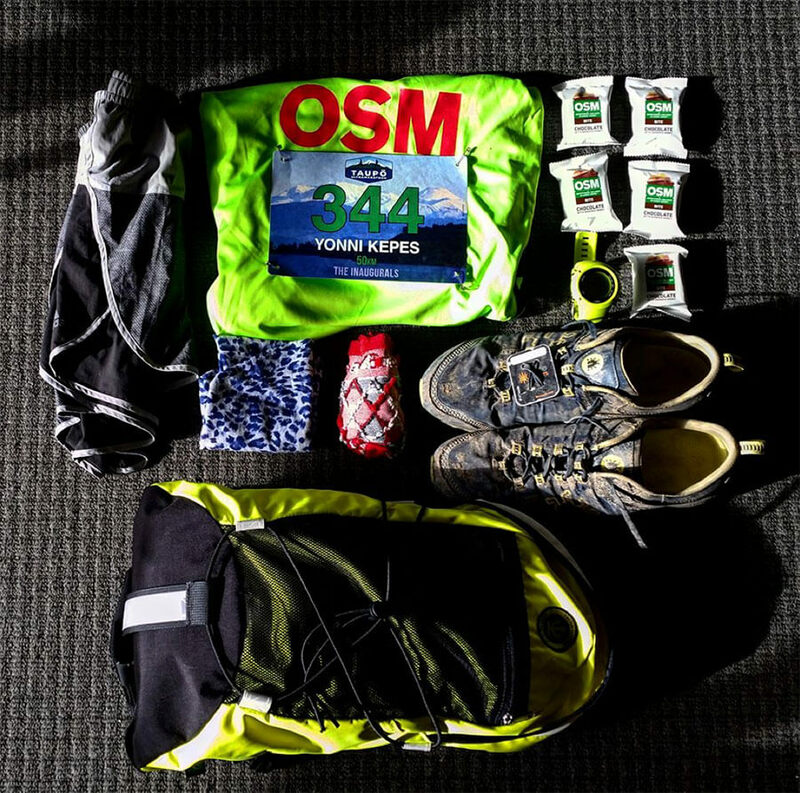 I give you my promise, the OSM Bars and Bites live up to the motto: OSM to the rescue!OSM keeps me fuelled for my running adventures by sending me one of their Weekend Warrior packs. It’s just the right balance of Bars and Bites, and keeps me fuelled pre-runs, during runs, and after runs! The Weekend Warrior is a Monthly Value Box subscription pack, which I really think is useful to athletes such as myself. It’s also an excellent way to get a mixture of flavours and sizes of OSM’s!